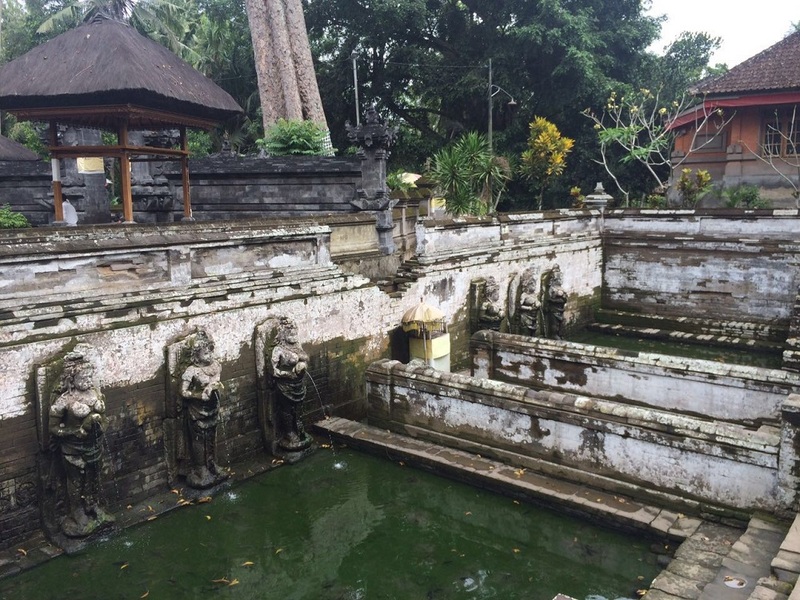 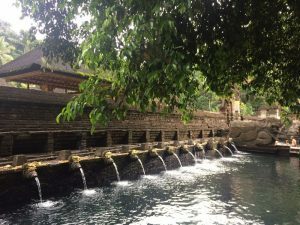 Pura Tirta Empul was founded on the 10th century. 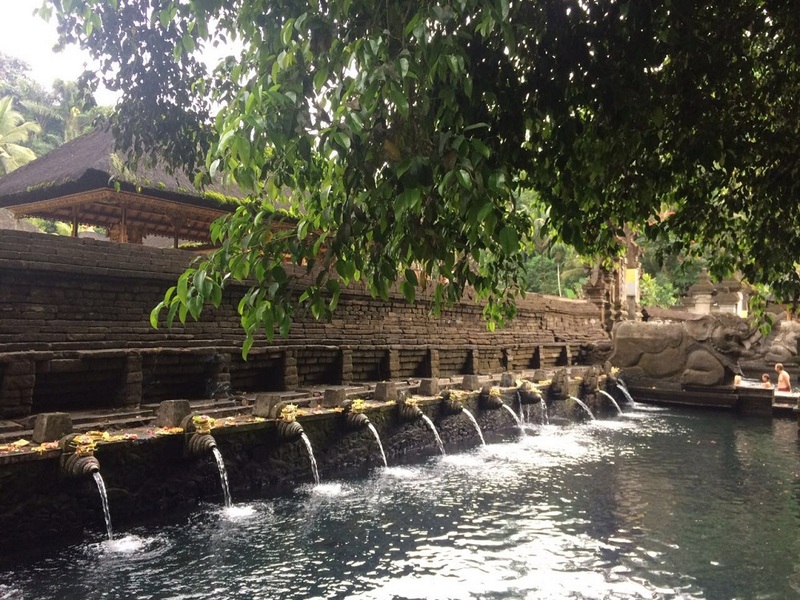 It has a large water spring from the ground-source water. 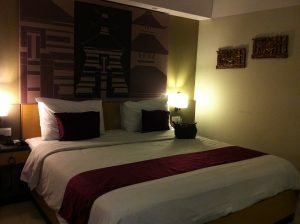 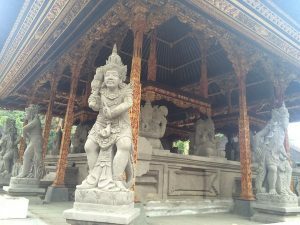 It is located at Jalan Tirta, Tampaksiring, Bali. It is, as in many Pura in Bali, a sacred place, so you have to wear appropriate clothes. 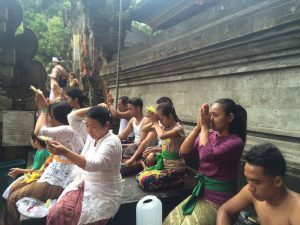 It is also regularly used by the locals to pray. 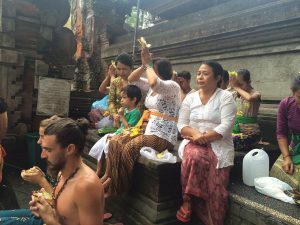 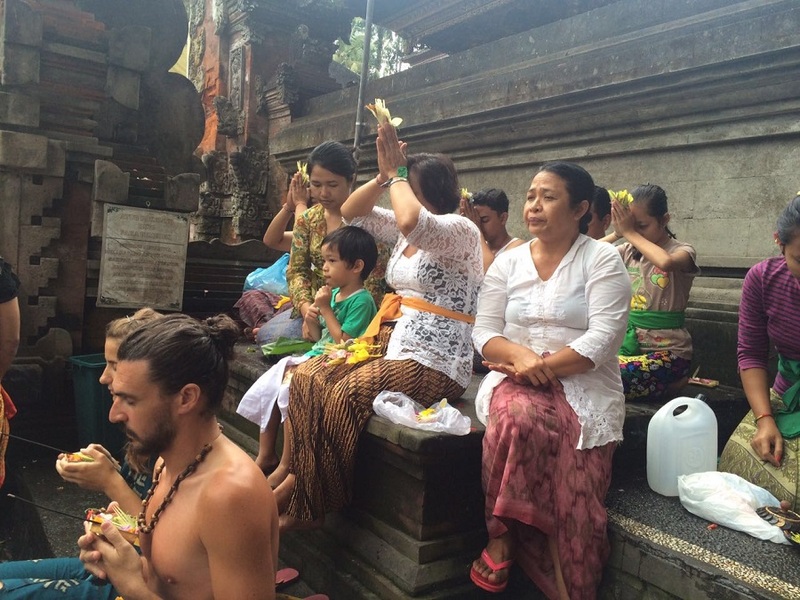 I really like that the Balinese people really respect their Gods. I often see that the Gods’ statues are wrapped and are given offering flowers or sajen. 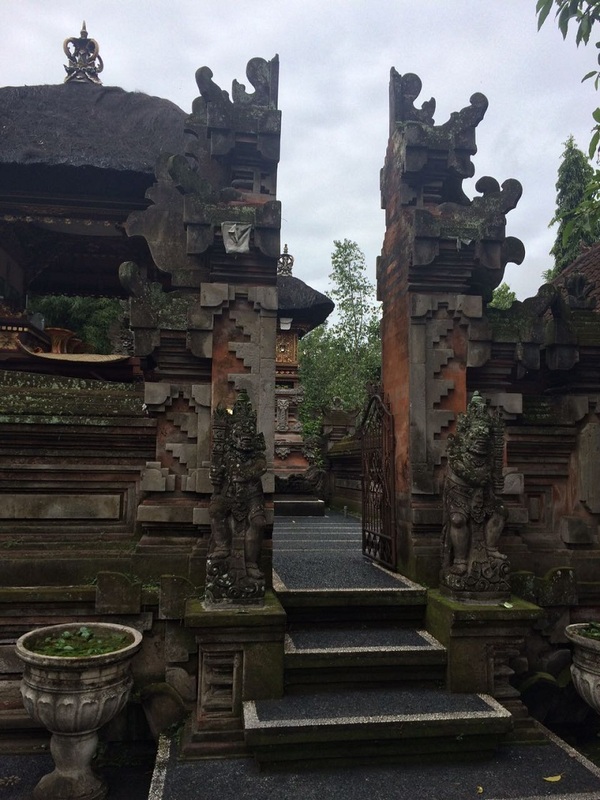 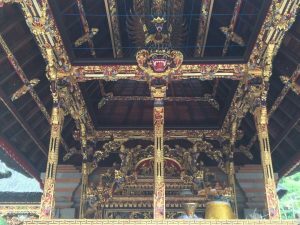 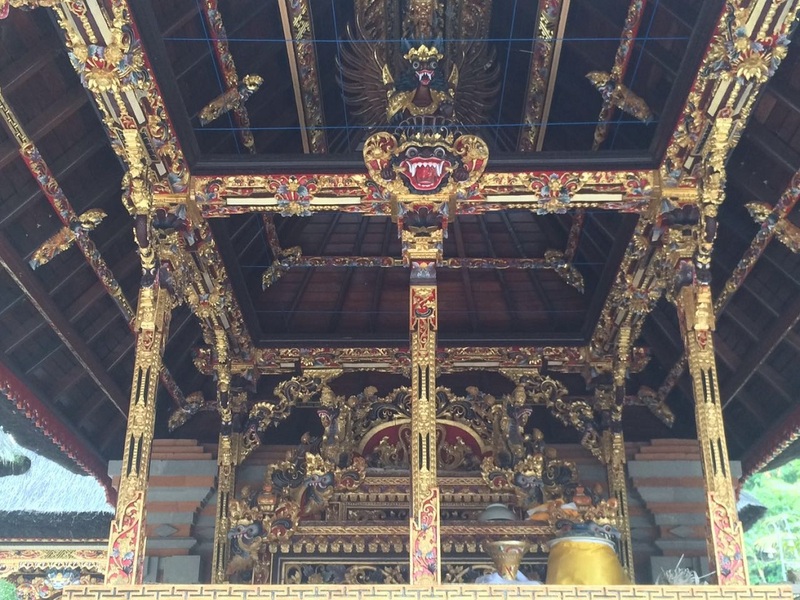 The whole complex is beautiful and you can appreciate the Balinese architecture surrounding. Look at the detail of this carving, amazing! Tanah Lot is located in Tabanan area. 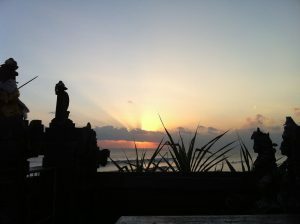 Tanah Lot is a great place to spend the sunset. 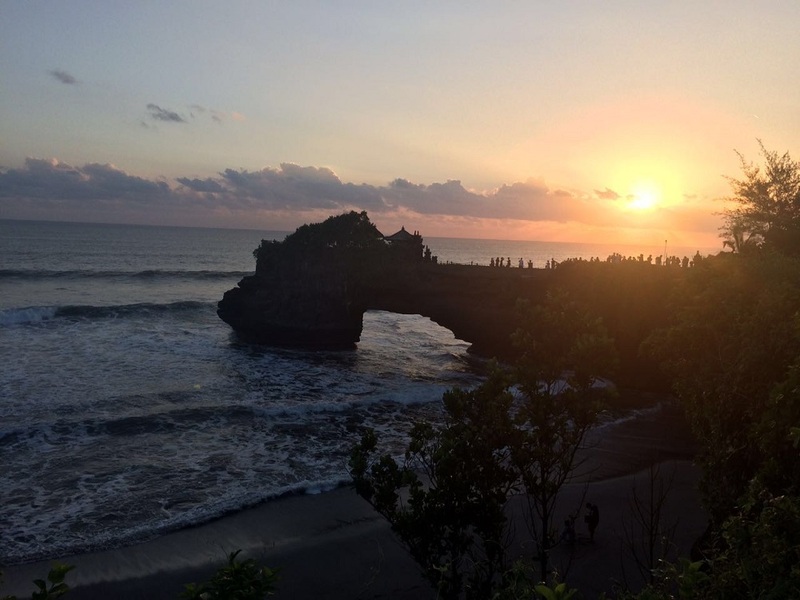 I really recommend to arrive at Tanah Lot before the sunset and you can watch the sun goes down perfectly with the setting of Pura Batu Bolong. 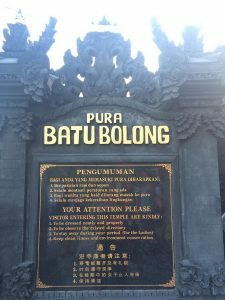 Pura Batu Bolong (batu bolong literally means hole in stone) is located in Tanah Lot complex. You can also visit the Tanah Lot temple. 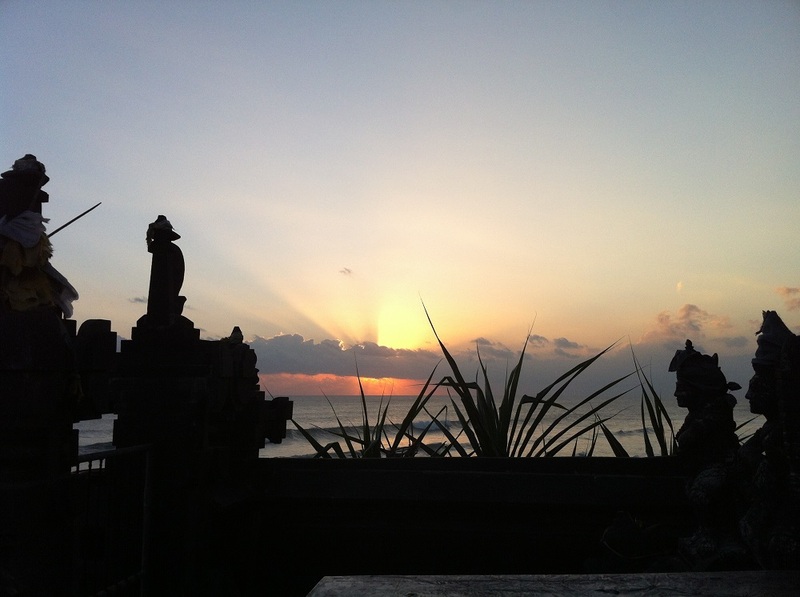 It is often very busy during the sunset. 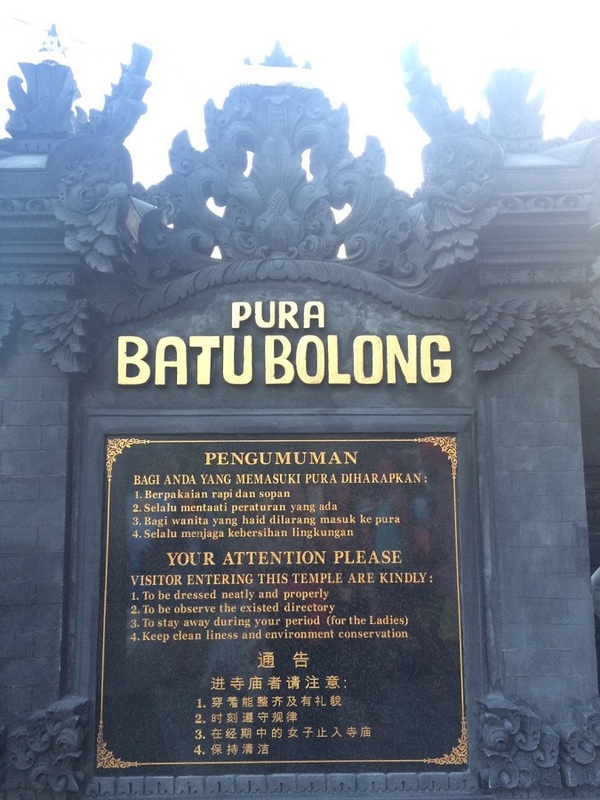 So come early to avoid long queue. 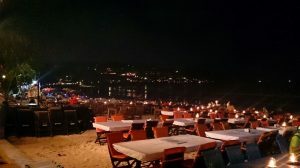 Experience a seafood dinner on the beach (literally on the beach, you can feel you are walking and sitting on the sand). 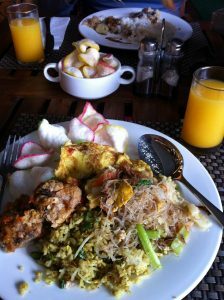 There are long list of restaurants located on Jimbaran beach. I love this place, it is unusual to have dinner on the beach. 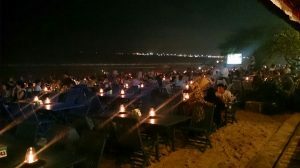 You are very close to the sea. 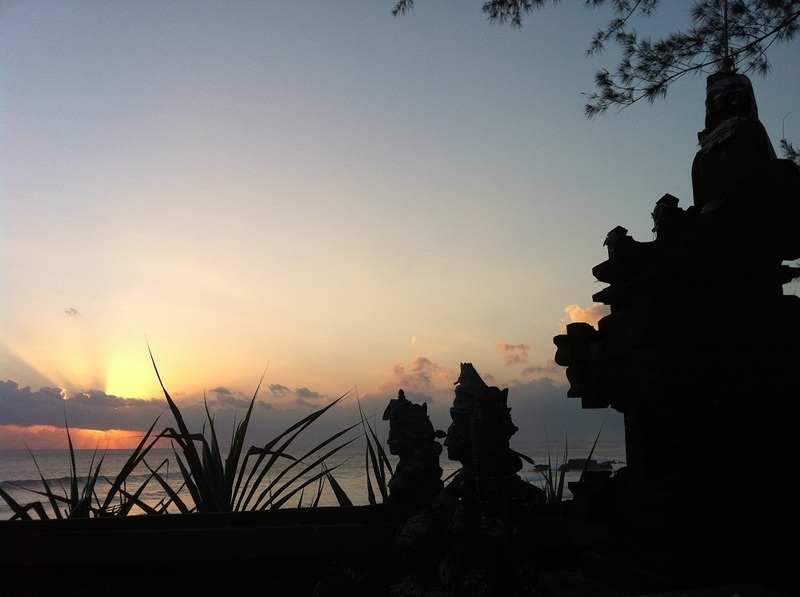 You can hear the sea waves. You can even walk into the sea before, during, or after your dinner. 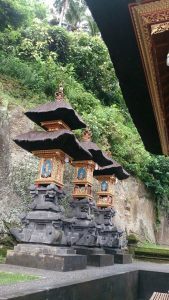 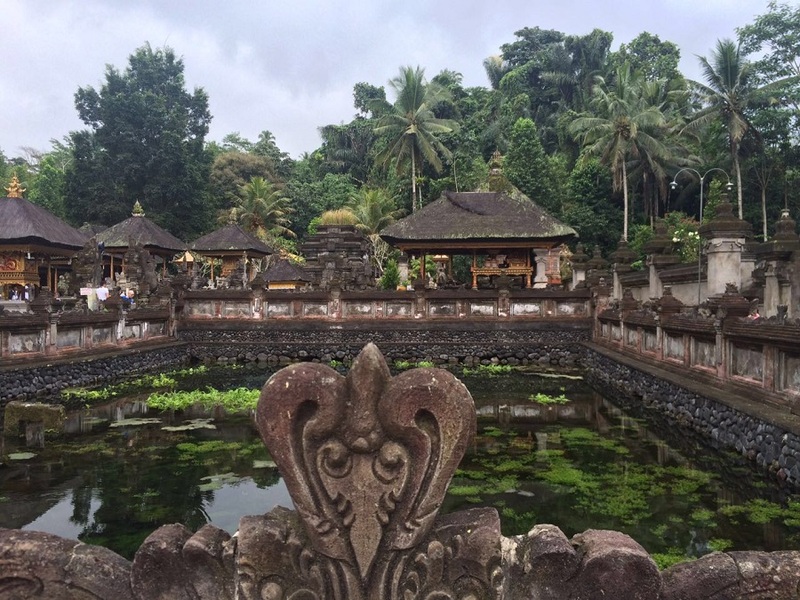 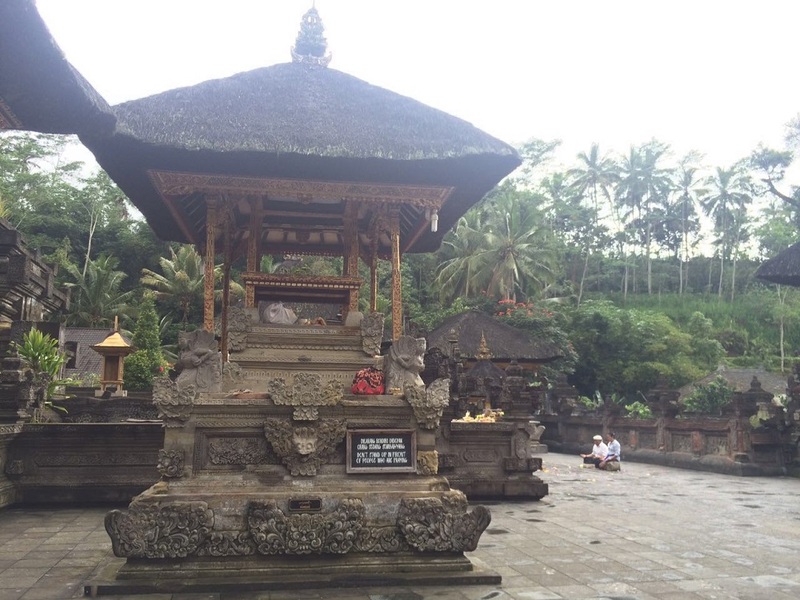 Located on Ubud, Goa Gajah Temple was founded circa 1023 AD. 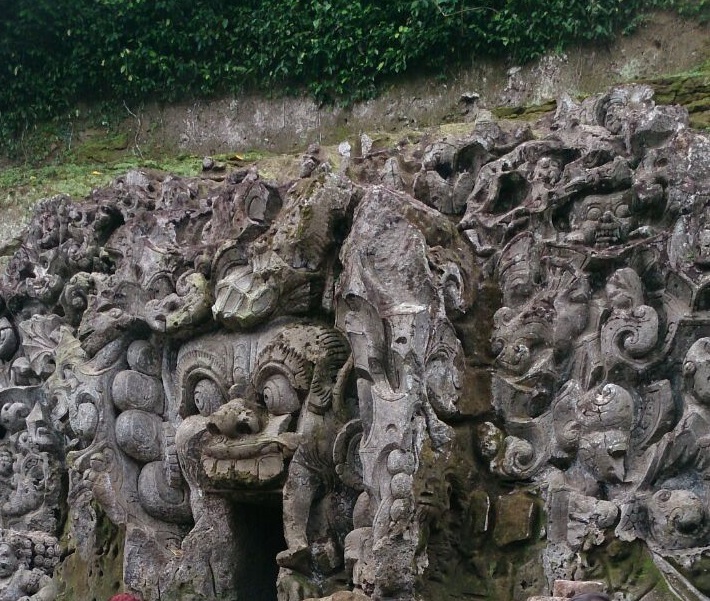 The stone carving is so delicate, and inside the cave you can see a Gajah (Elephant) God. 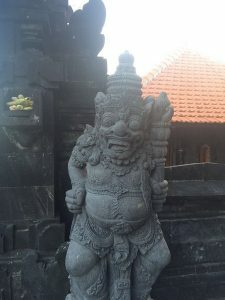 His name probably Ganesha? The bathing temple, which is located in the front of the Goa (cave), is believed to be built earlier than the Goa itself. 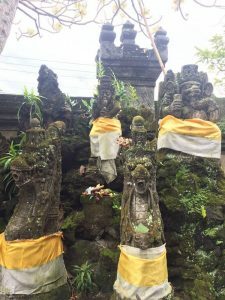 There was a statue of (might be) a Queen which was located in the centre – it was probably missing/damaged – and so its location was covered with yellow shrine/umbrella (see below picture). 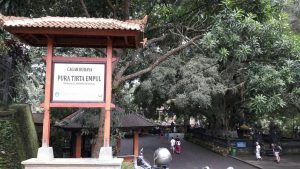 Well, this is just a recommendation, since Bali is quite busy and there is a lot of traffic congestion, so perhaps a wise choice to choose the area that is near to the beach but also not a crowded one. 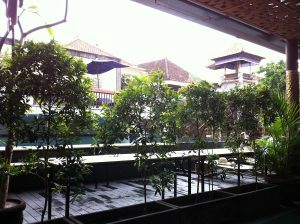 As for my experience, I stay in Horison Seminyak Bali, it is not the glamorous hotel with huge swimming pool, but it is convenient and not pricey. 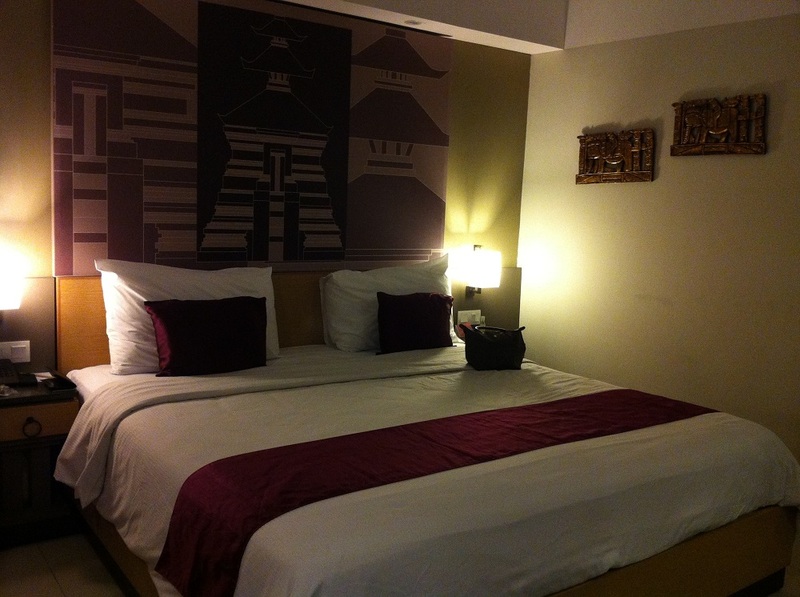 I would say that it is okay for a couple of nights stay. 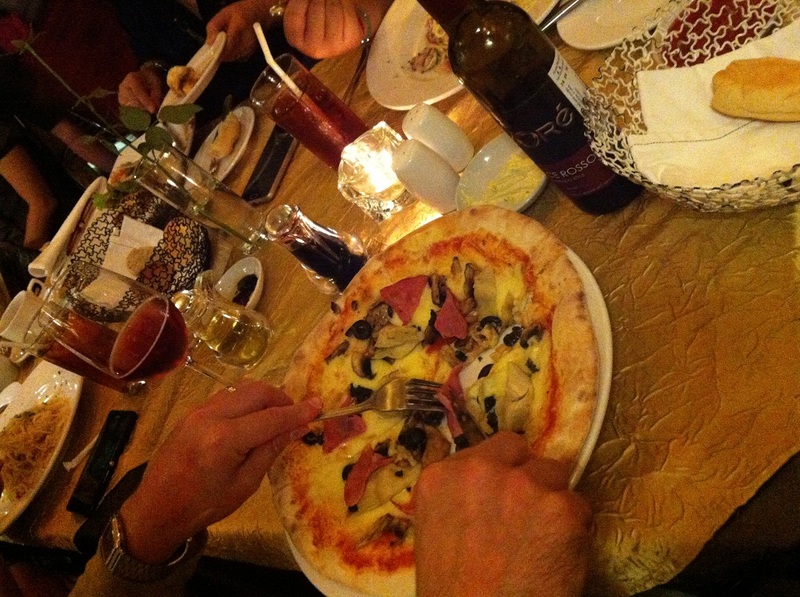 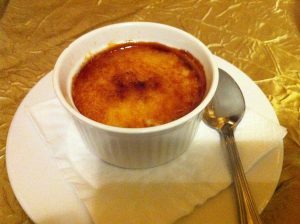 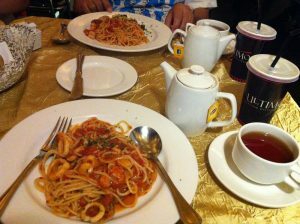 I had been to Ultimo Italian restaurant. 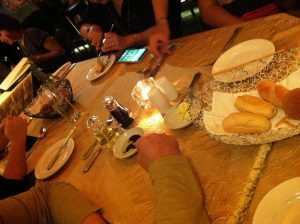 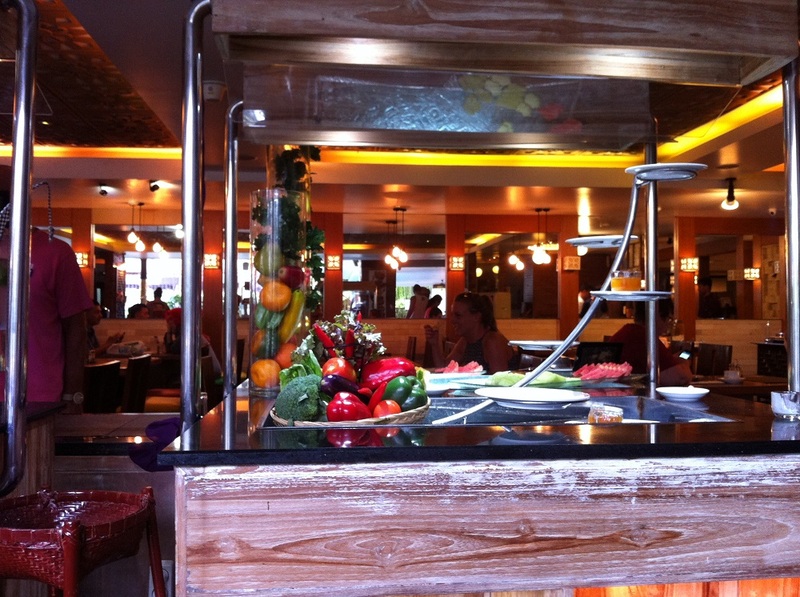 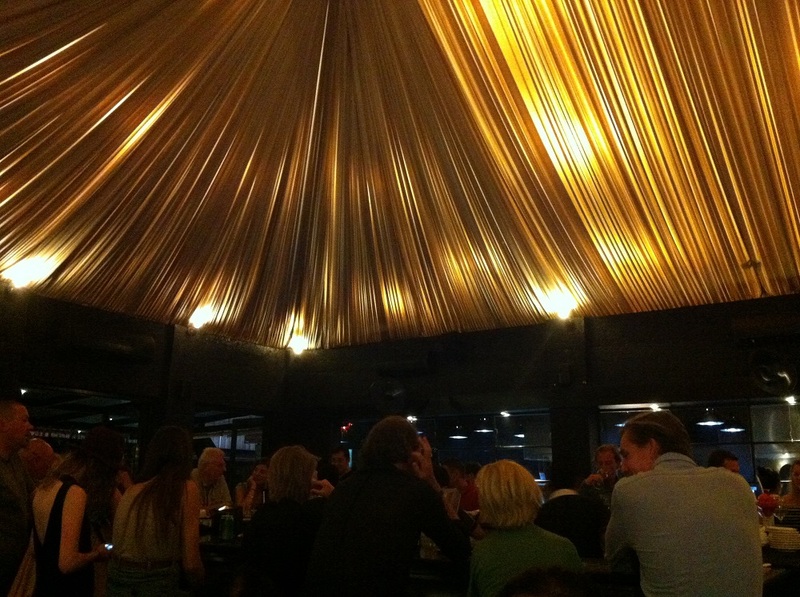 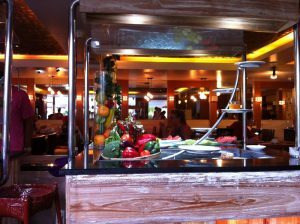 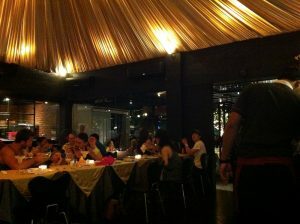 I would say that it is located in a buzzing area, quite busy during dinner time, so booking is essential. 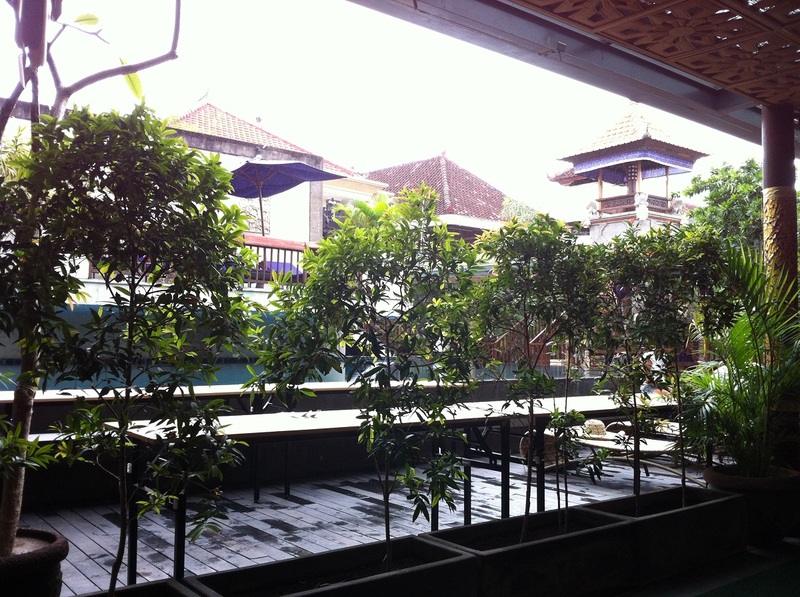 My husband says the wine is ok, apparently it is a local wine (I think the wine is produced in Bali). 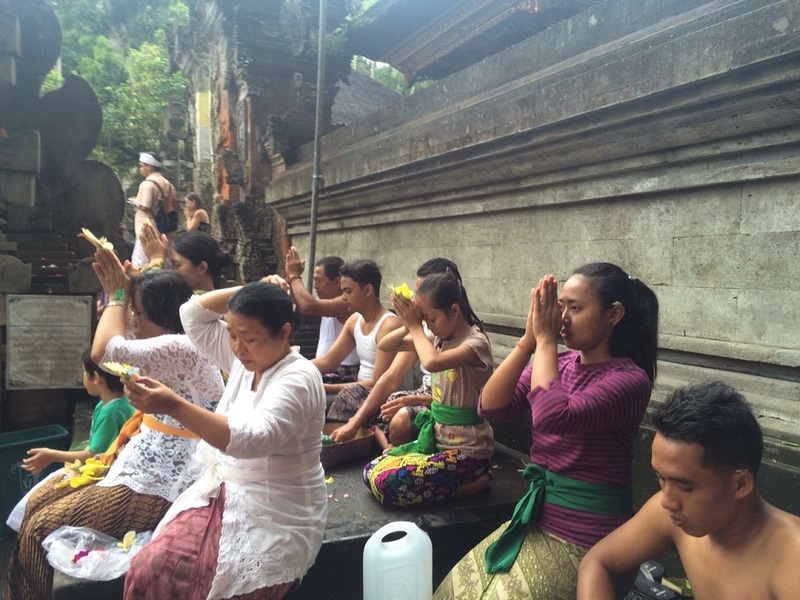 That’s all folks, I hope my tips are useful for everyone who loves to travel to Bali!